Smokeypugs: Time to say night night! 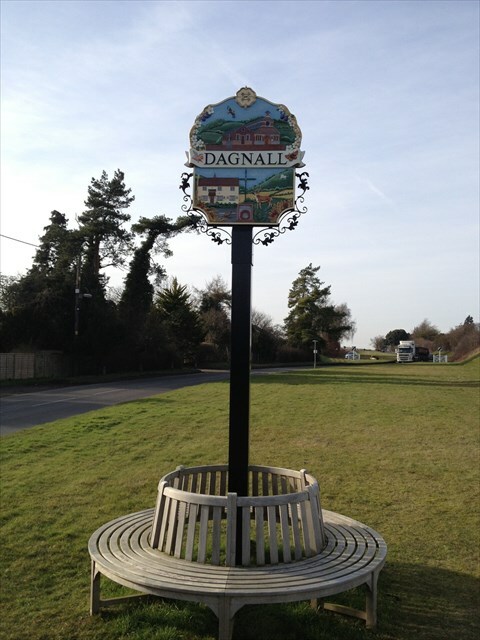 Village signs is a series of caches based on the ornate signs that depict the heritage, history and culture of the villages that put them up (normally on the village green!). To celebrate the 4th year since VS#1 was published (not far from here!). The first cache in the series was published 4 years ago today. The first finder wasBozoid beating a normally a very quickThe Bongtwashes. We have been giving numbers out since Team Hippo placed the the 11th cache in the series GC4B0AJ. Over the 4 years over 7600 cachers have found at least one cache in the series and some great signs now have caches linked to them! Click here to see the full list of all the caches ever published in the series. 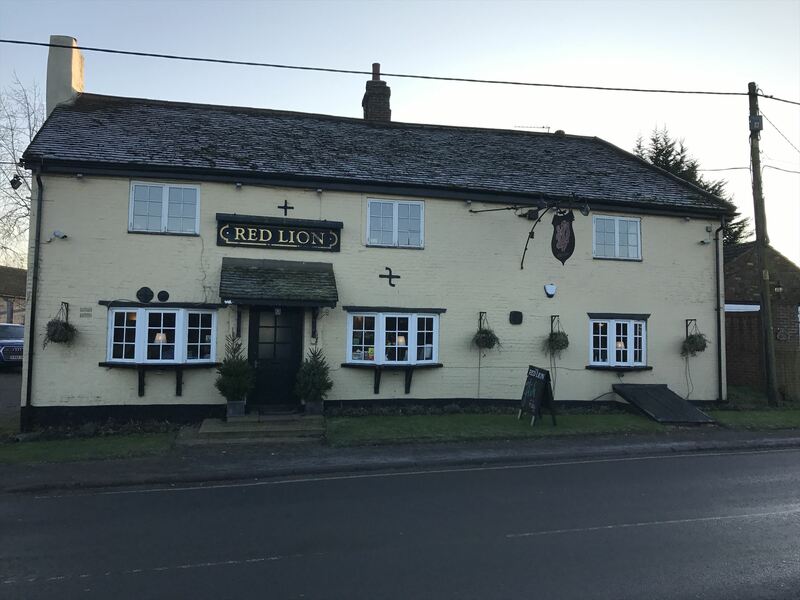 The Red Lion pub Dagnall, visit their website here. Why: To celebrate 4 years of the Village Sign Series, to swap TBs and talk about caching adventures! Who: Anyone who wishes to join us. If you have found only 1 cache or even found every cache in the series you are more than welcome to come. Other info: The pub serves food until 6pm but the last booking is 5:30pm there will be NO FOOD at the event proper but if you wish to eat first then you MUST call on the above number to book a table. The pub is dog friendly in the bar area so you can't eat and have your dog t with you but the event will mainly around the bar and have at least one dog so you are more than welcome to bring your geohounds! Nearby caches: There are 3 caches within a few minutes walk of the pub. All will require crossing the road, please be careful with mini-cachers and geohounds as the road can be very busy! VS#1 where it all begain!GC46VJ4. VS#50 A challenge cache that requires 50 finds from the bookmark list (this and the cache counts towards this) GC5AEMK. Church Micro 6880...Dagnall closet cache not part of the VS series GC5HPNT. Vg'f n cho, jr jvyy or va gur one ng gur sebag.